Perhaps it's hard to expect a movie to be any good if it creates such an upheaval of hype that a political debate breaks about whether or not the movie should have even been made. When Michael Moore starts ranting about something, it's usually a key indicator to stay away — not because Moore is a good figurehead to base your entertainment choices off of, but when such a caricature of leftist philosophy gets all worked up, it's only to be expected that what's upsetting him is some sort of caricature of right-wing politics. That's what most people seemed to have expected from Clint Eastwood's latest directorial effort, especially with Eastwood's stern, chair-talking Republican stance. This is not the case with American Sniper. In fact, it is an absolutely gorgeously directed and acted epic about the horrors of war turning the late Navy Seal Chris Kyle into a shell of a man. This is not a film that glorifies the wars in Afghanistan and Iraq, and is most certainly not a film version of patriotic masturbation. Rather, American Sniper succeeds through a focus on the toll of war on its soldiers.  The tone of American Sniper is immediately set with a scene of Kyle (Bradley Cooper) picking off a grenade-wielding child from a block away and subsequently shooting down a woman who grabs the grenade and tosses it at US ground troops. This isn't a patriotic movie, or at least not in the typical sense; this is a dark film centered around the horrors of war that trails its soldiers. Cooper's portrayal of Kyle is transcendent. Marvelously nuanced and incredibly devoted to mimicking the real-life Kyle, Cooper's role is unforgettable. Cooper's brilliance truly shines in subtle scenes with his rendering of a PTSD-ridden Kyle trying to pretend, in a manly, Texan way, that everything is just fine. In a brief scene where Kyle is home from his second tour of duty, he runs into a former soldier while at a car wash with his son. The soldier explains that Kyle had saved his life during his first tour and pulls up a pant-leg to expose a prosthetic leg. Kyle grins with a nervous smirk as the soldier explains that some came back missing more than a leg, that they just weren't the same people any more. Kyle stands with a shaky grin as he gives him a salute. 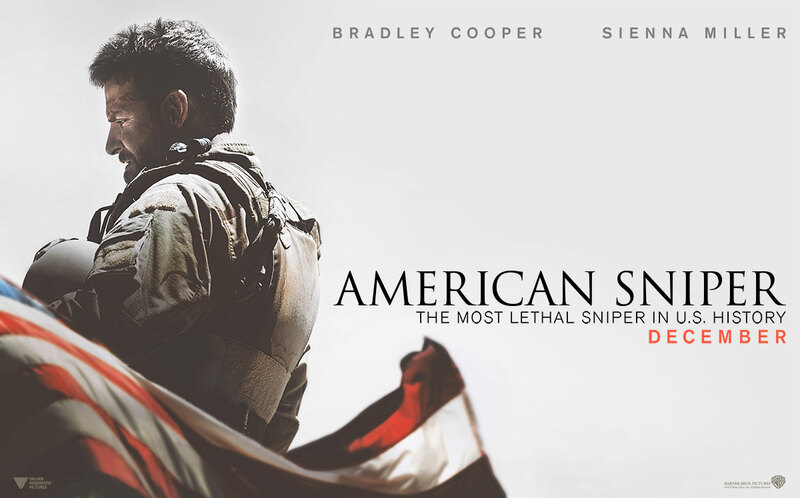 In a sense, American Sniper could be categorized as an anti-war film, though differing from the traditional idea of how these films present their stance. While most anti-war films focus on the senseless carnage of war, American Sniper rises above the violence to show the aftermath, and the sorts of scars it can leave on peoples' shoulders.